Antonio has spent over two decades working in the communication industry in 17 countries across 4 continents. He worked as Strategist Consultant for Young & Rubicam and Euro RSCG. He later moved to Saatchi & Saatchi where he worked for 11 years as Strategist, and was appointed Guest of Honor of the Worldwide Strategy Committee. In 2007 he become partner at SCPF WPP agency and collaborated to launch its Miami hub. 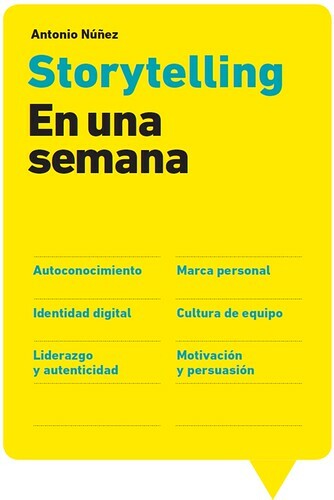 Two years later he resigned to create and establish his own company specialized on storytelling, Story and Strategy. After working at Ogilvy Chicago as Head of Planning, Antonio currently works as Head of Planning at *SCPF-J.Walter Thompson (New York). 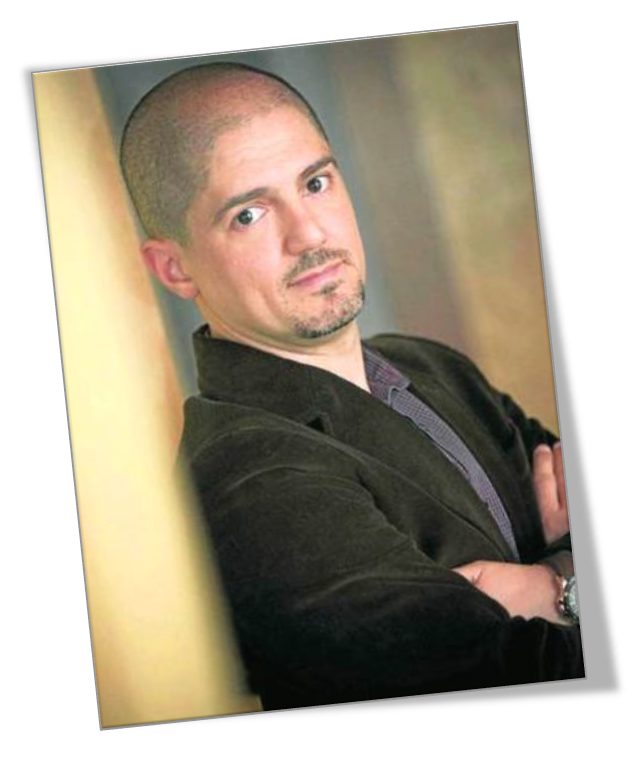 Antonio has written several books on business, brands, persuasion, personal communication, storytelling and transmedia storytelling. He has advised companies like McDonald´s, HP, Novartis, Danone and The World Bank, lectured at ESADE Business School, writes articles for El País and Harvard-Deusto Business Review and participates in LATAM radio and TV shows. Today, he is recognized as the pioneer -and most notable figure- in business storytelling throughout Spain, Portugal, Latin America and the Caribbean.